Shawn Royle is an Executive Vice President at Ahern Insurance Brokerage (AHERN). 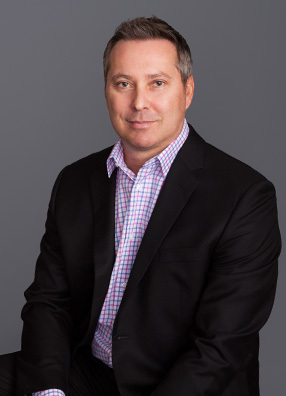 With over 15 years of business development and management experience, Shawn utilizes his knowledge as well as his understanding of the insurance industry to assist his law firm clients. Before joining AHERN, Shawn was with American International Group. In this role, Shawn grew his territory to become the fourth most profitable in the nation. This experience as an insurance adjuster has proven to be useful in his position at AHERN, as insurers need help opening claims effectively. Shawn also gained valuable experience during his position at Preferred Employers Insurance Company where he played an important role in creating marketing strategies. Shawn holds a B.A. in Management from the University of Houston.